• A messaging program that links to PowerSchool for communication of delays/cancellations and emergency notifications. • It can send emails, texts and even call parents in the case of an emergency, quickly. How does a parent get on SchoolMessenger? 1. 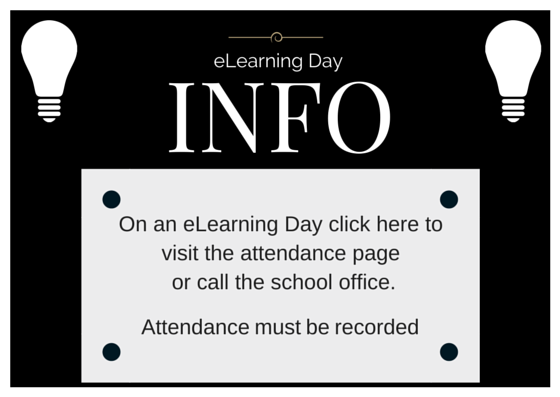 Log in to your PowerSchool Parent Portal or click here. 4. Complete all the fields, BUT ESPECIALLY…. Then you will receive text messages about delays and cancellations. 2. The day after your survey is completed, text YES to 67587. If both the cell number and the confirmation are not in SchoolMessenger, you will not receive messages. Simply sending a text to 67587 does not complete the process. If you need further assistance feel free to call the office at 219-866-7822 or message us on Facebook or call the office at 219-866-7822. RCSC is now accepting online payments from checking accounts, and debit or credit cards. e-Funds for Schools offers various options for parents/guardians who choose to make payments on-line and is extremely user friendly. Not only will you have the ability to have various school fees and lunch payments electronically withdrawn from your checking account or charged to your credit card, you also have the flexibility to make a payment at any time through the school's website. Keep it positive and keep it cheap. The objective of discipline management is building responsible students who manage themselves. Students are players who gamble on the current odds. It is the teacher who creates the odds.